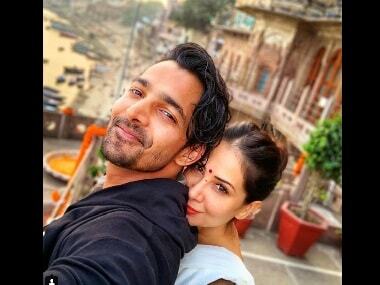 It was reported that Kim Sharma's marriage with Kenyan businessman Ali Punjani is over and she has been in Mumbai for the last few weeks. Kim took to Twitter and slammed all those rumours. Kim Sharma is back in Mumbai now that her marriage to the business tycoon Ali Punjani is over. 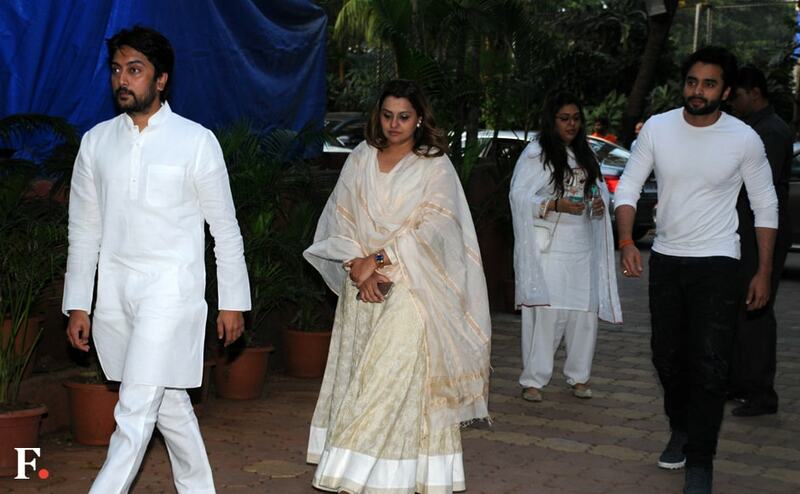 Bollywood celebs from Jackie Shroff to Rohit Shetty attend the prayer meet for Shilpa Shetty's father.